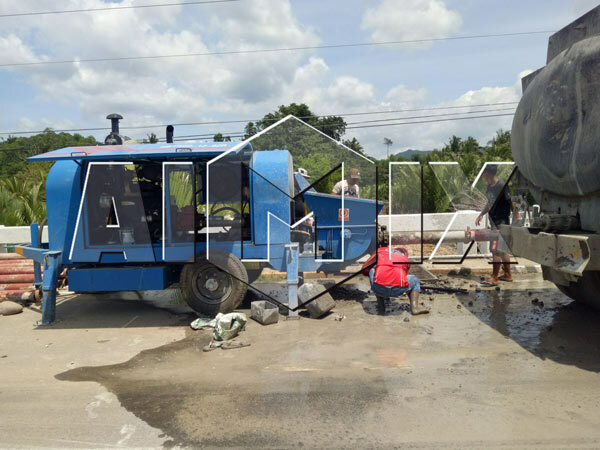 Aimix electric concrete pumps for sale have been exported to many countries such as the Philippines, Vietnam, Congo, Senegal, Indonesia, Sri Lanka, Russia, Fiji, Kuwait, Algeria, Sierra Leone, Uzbekistan etc. 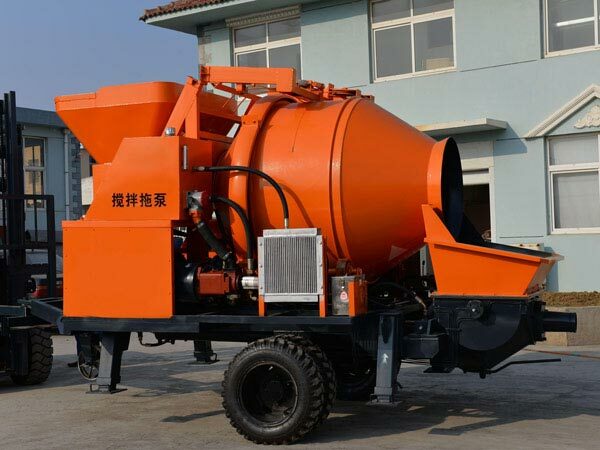 The detailed informtion of this kind of concrete pump is as follows. 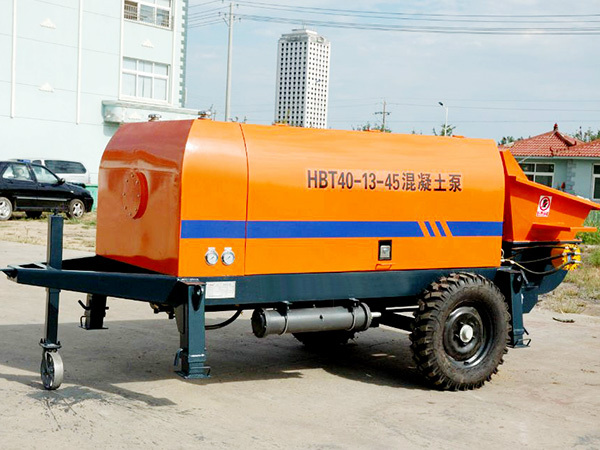 Electric concrete pump is a kind of concrete pump adopting electrical engine power source, it is mainly used for concrete transportation. 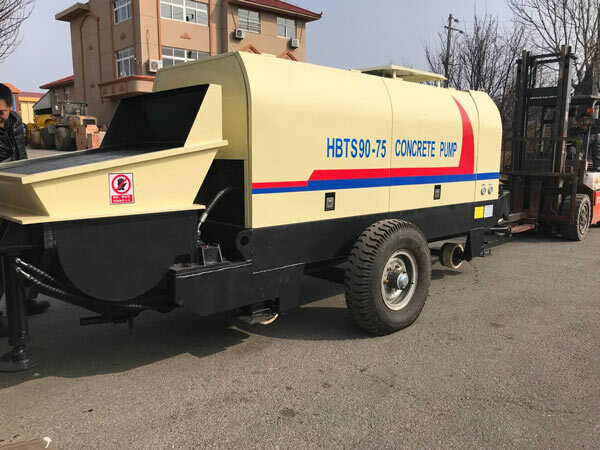 It adopts electricity as its original power, unlike the diesel concrete pump, the concrete pump with electric engine only can work in the areas with sufficient electricity power. 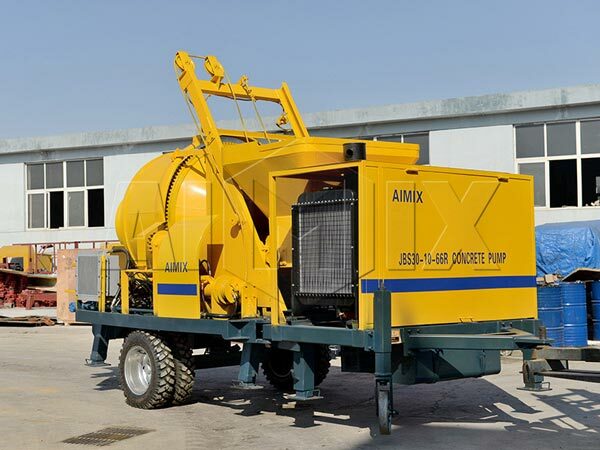 Aimix electric concrete pump are divided into electric concrete trailer pump and electric concrete mixer pump. 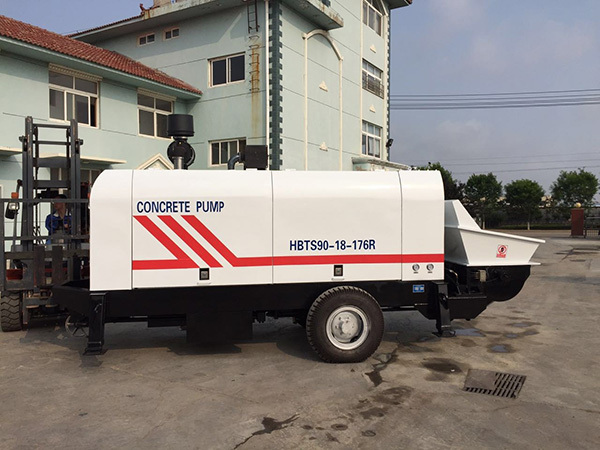 Our electric concrete pumps for sale adopt centrifugal impeller, so it owns high single stage head and compact structure. It has the advantages of simple structure, stable performance, high rotation speed, small size, light weight, high efficiency, large flow volume, easy operation and maintenance. They adopt the open hydraulic system with dual -pump and double – circuit, the conveying oil pipeline of the main pump and the swinging oil pipeline of the S valve pump are non-interfered. All these make our system easy, component lifetime long, products reliable and trouble-judgement and trouble-elimination available. They own inverted-pump function, which makes for the elimination of pipe blockages in time, and it’s able to stop and wait for the materials in a short time. They utilize advanced S-pipe distribution valve, so it can compensate wearing clearance automatically, sealed well function. They employ hard-wearing and alloyed wear plate and floating cutting ring to prolong the lifetime. And the lifetime of wear plate can reach the top of 30,000 square meters or even more. They have automatic and centralized lubrication system, which ensures the effective lubrication machine operation. They use remote control system, therefore it’s easier and more convenient to operate. 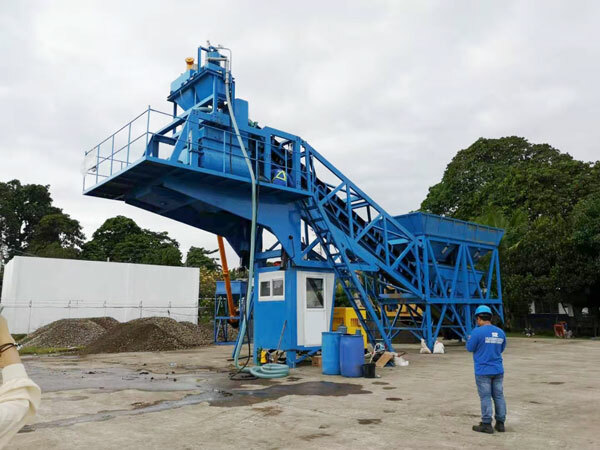 All of the components and parts of our electric concrete pumps for sale are manufactured in accordance with the national standards, so it’s easy to replace. 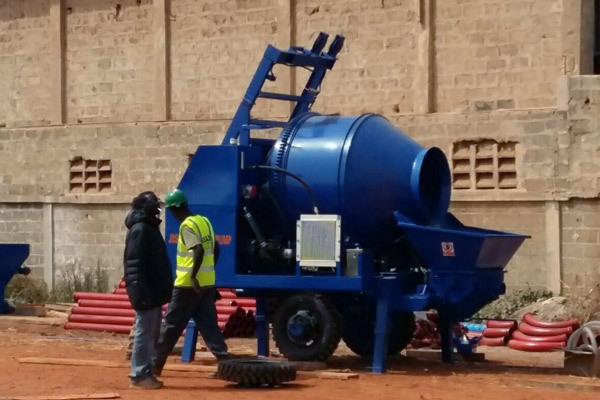 Diesel concrete pump has wider application scope since it doesn’t need to use electricity. It can be used both in ordinary construction site and remote areas without electricity. Customers can choose any type according to real needs. 1). Check the pump to ensure it is installed in the general level and solid ground, the four legs should land on the ground at the same time; guarantee the tires are unloaded and the ground is soft, and wooden bricks or boards to avoid subsidence. 2). Check the laying and connection of each pipeline, and check whether the direct pipe is in one line, whether the distribution of pipe is proper, and whether the joints of of each pipe outlet are compacted. 3). Check and ensure the water tank and hopper are filled with water. 4). Check the oil level of the hydraulic oil tank, and ensure the oil level of the lubricating grease pump is full. Pump the oil manually and check whether the oil supply at each lubrication point is normal. 5). The temperature is low in winter, so it will take some time to operate in the air. Only when the temperature of the hydraulic oil rises above 20 degrees centigrade can the work of adding materials begin. 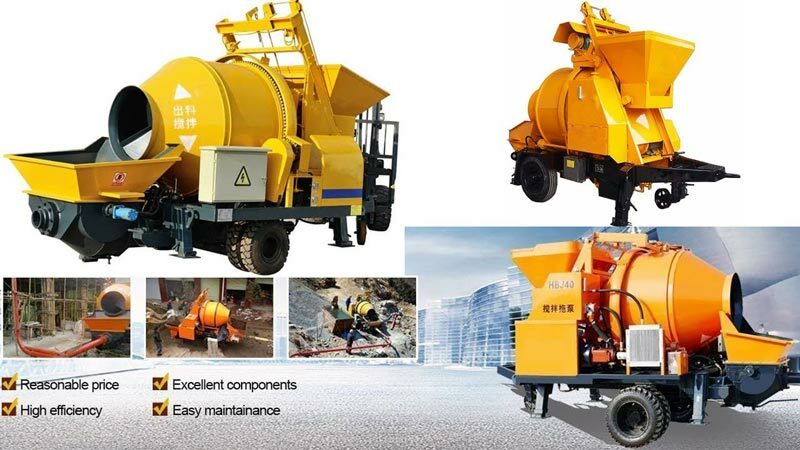 Whether in road, large building, bridge and tunnel construction projects, electric concrete pumps are needed. They can be seen at almost every construction site. 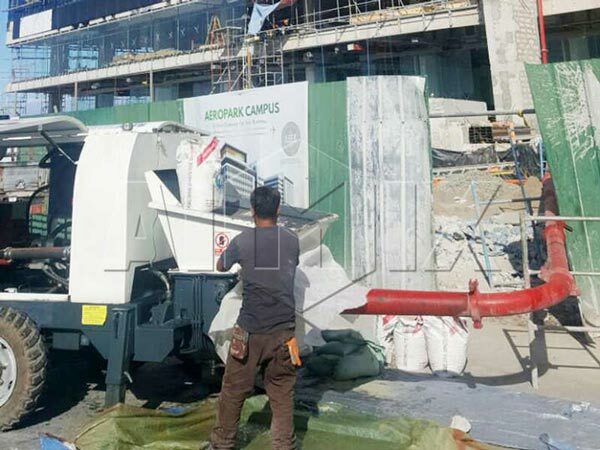 That’s the reason why the concrete pump is listed as a general machinery, and it’s an important machine in modern construction industry. 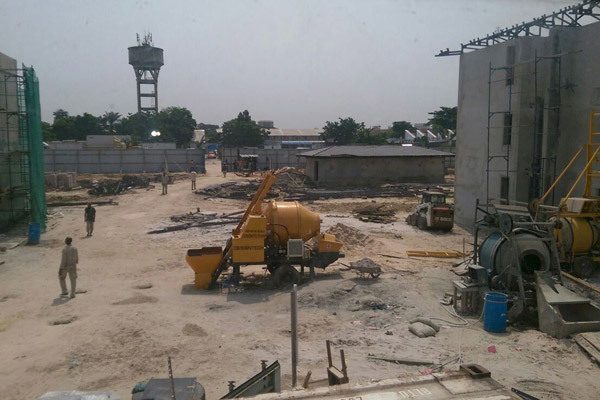 Our electric concrete pumps are made by the skillful factory with a history of 31 years, and now we have more than 200 skilled workers. Our products have been exported to more than 80 counties so far. We have rich experience in manufacture and export electric concrete pumps. 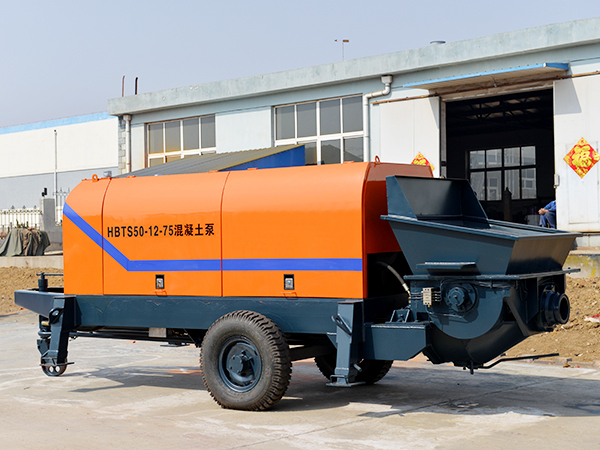 As an construction machinery manufacturer, our company also has some other products, such as concrete mixer pump, diesel concrete pump, concrete batching plant and so on. If you are interested in our products or have any question about our products, please feel free to connect with us at once, we will provide you with sincere service with full enthusiasm!